2016 Certified by TIPS (Taiwan Intellectual Property Management System). 2014 Became the OTC(over-the-counter) listed company in Taiwan. 2013 First software company in Taiwan to become ISO 27001 accredited. 2012 New revenue growth, showing excellent result after consolidation. 2011 Expanded Japan branch, improved globalization as well as localization. 2008-2010 Accredited with CMMI Level 3, ISO 27001. 2007 IBM designated APAC key supplier Selected Flagship Business by the Industrial Development Bureau, MoEA. 2006 Management expanded to multinational scope, started making profit steadily. 2004 Renamed Wistron ITS, repositioned our business blueprint and expanded our international business. 2002 Joined the WISTRON group. 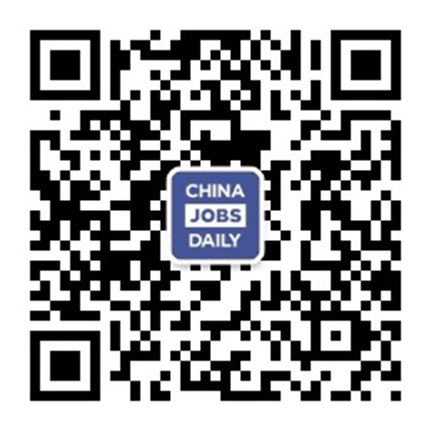 1992 Founded, offering product globalization service, and collaborating with well-known international brands such as IBM, Microsoft, Oracle and Apple. Our core value focuses on Customer centric, Integrity and Innovation. Wistron ITS respects our customers, aims for honesty in doing business and thrives to innovate in our field of expertise. 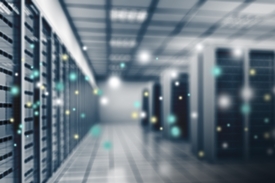 Our vision is to become a World-class IT Service provider through Asia. We aim to be a long-term partners with our customers by offering trustworthy services. By establishing mutually beneficial collaboration, and the sustainable growth of our customers reflects the success and growth of Wistron ITS. Serving our customers with integrity, we continue to seek innovation, providing our customers with world-class software and IT outsourcing services, aiming to lower the cost of operation and improve the quality of service for our customers. Wistron ITS software and IT outsourcing service has received high acclaim amongst our customers, and we will continue to strive to offer high quality service across Asia and the world, by creating value to our customer’s brand name in their market territories, in turn making Wistron ITS a global IT service provider. 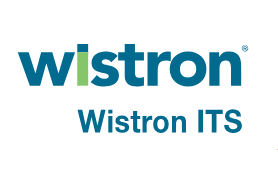 Known in the industry as “The Partner You Can Trust,” Wistron ITS is currently relied upon to provide world-class IT services to industry giants in the information technology and communications industry. We also deliver customer-centric solutions that are innovative and marked by integrity, and we leverage our global delivery model to provide cost savings that allow customers to free up capital for other investments. Industries in which we excel include finance, healthcare, automotive, manufacturing, telecom, retail and logistics, and we support both private enterprise and government entities globally.